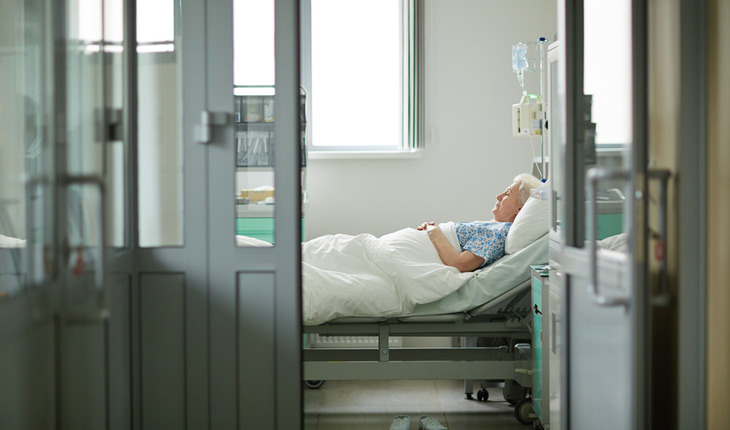 Emergency and urgent hospitalizations are associated with an increased rate of cognitive decline in older adults, according to a report from researchers at Rush University Medical Center in Chicago. The results of their study suggest that hospitalization may be a more of a major risk factor for long-term cognitive decline in older adults than previously recognized. The team presented their data at the Alzheimer’s Association International Conference in London on July 17th 2017. “Elective admissions do not necessarily carry the same risk”. Detection of dementia at the earliest stages has become a worldwide priority, because drug treatments, prevention strategies and other interventions will likely be more effective very early in the disease process, before extensive brain damage has occurred. Research results reported at the Alzheimer’s Association International Conference provide clues about associations between cognitive status in older people and several behavior and lifestyle factors, including verbal skill, hearing, dental health, and hospitalization. “It is essential that we learn more about factors that impact risk for Alzheimer’s disease and other dementias, especially lifestyle factors that we can change or treat,” said Maria C. Carrillo, PhD, Alzheimer’s Association chief science officer.